At Niblock, we don’t presume to know what your exact ideal home is, that’s why we have been customizing for 40 years. We have a library of custom ideas…ideas that add space, transform space and add character or function. If we don’t have drawn what you need, our in-house architectural staff can make it happen. Let us turn your dream home into your ideal home. Single-level living has many advantages and is becoming increasingly popular - whether you’re looking for a home that allows you to age in place, a home that’s safer for young children, or you simply prefer the convenience and ease it offers. Single-level floor plans allow for a spacious and open layout, provide increased flexibility in designing the layout, and have fewer structural restrictions. 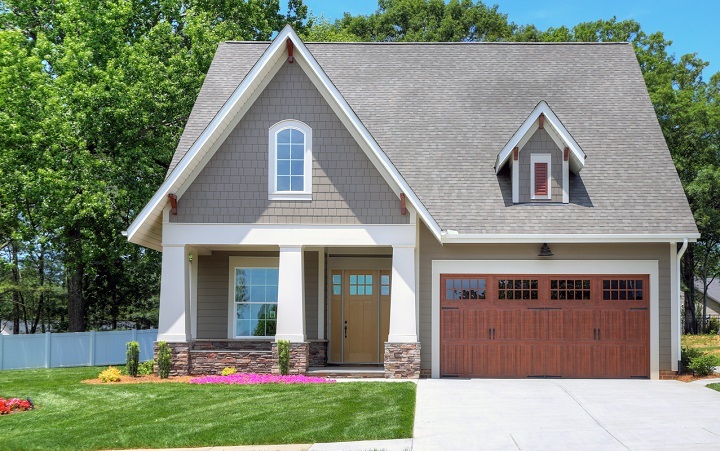 The cost of utilities is often reduced in single story homes and the resale value is promising because it allows flexibility for future homeowners to remodel if desired. Even though these homes are one story, they’re not short on space. Single-level living homes offered by Niblock come with square footage ranging from 2,060 to 2,600 and bedrooms ranging from 3 to 5. Floorplans include the Avery, Dunhill, Grayson, Augusta, Wescott and Columbia. 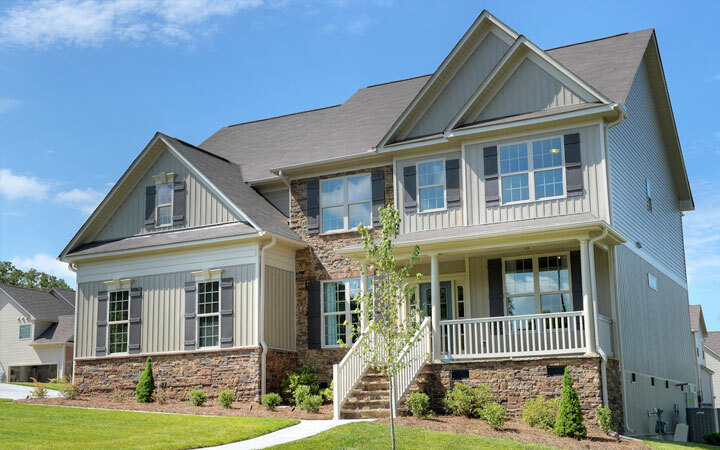 Each are available in a number of our communities as well as build on your own lot options. New homes with first-floor master bedrooms have risen in popularity over the last 15 years. In fact, 83 percent of top selling home plans feature a first-floor master bedroom. For families investing in spacious homes, a first-floor master bedroom allows for the convenience of having the bedroom close to the kitchen, living spaces, and laundry room. 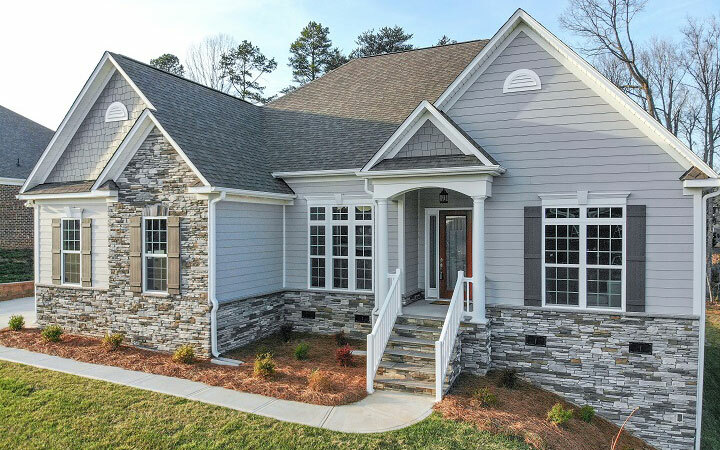 For many families looking to invest in a new home, having a floor plan with a first-floor master bedroom means that after retirement, couples don’t have to navigate stairs. First-floor master bedrooms also give parents with children some privacy and space. Second-floor master bedrooms can help make life simple and comfortable for younger families, and people who want a secluded space to retreat to at the end of the day. 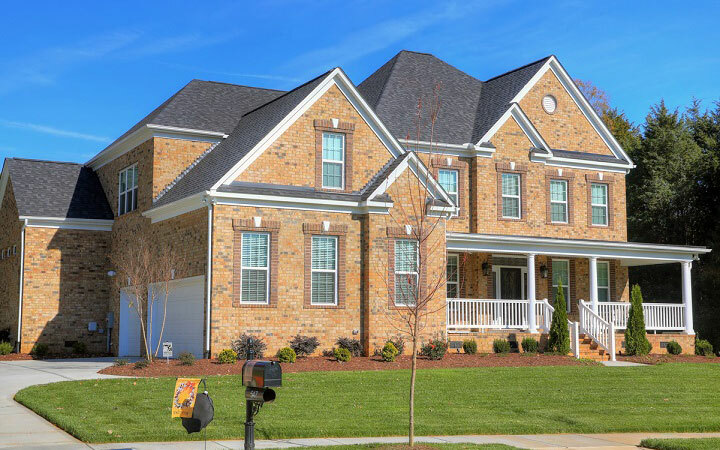 Because new homes with second floor master bedrooms don’t have to fit into a space taken up by living areas, kitchen, dining rooms, entry way, and laundry room, they generally feature larger and more luxurious master bedrooms. For new families with young children - especially if you’re not in the home you plan to retire in - floor plans with second-floor master bedrooms allow you to stay close to your little ones. They also provide added privacy. When you have visitors or your children have a sleepover, you still have a room where you don’t have to worry about noise. Whether you’re looking for a home that allows you to age in place, a smaller home after children have moved out, or you simply prefer convenience and ease, patio home living has many advantages. These homes may only be one story, but they’re not short on space. Patio Homes offered by Niblock come with square footage ranging from 1,729 to 2,781 and bedrooms ranging from 2 to 5. Floor plans include the Avondale, Linden, Millbrook, Glendale, Crestwood, and Woodhaven.